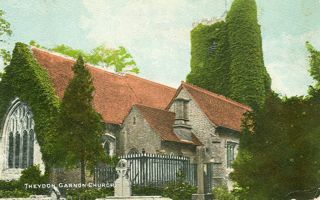 The parish of Theydon Garnon is in the diocese of Chelmsford. It lies just to the north of the River Roding adjacent to a Roman Road, now set to the immediate south east of the crossing of the M11and M25. 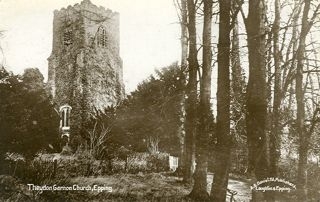 The church was built on the site where it is because an old road to London ran past the site of the church (The Monk’s Walk). 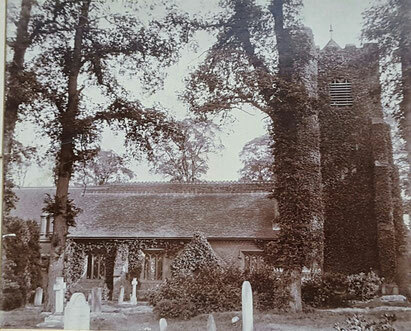 The oldest parts of All Saints Church, Theydon Garnon, date back over 700 years. Throughout the whole of this time the building has been used as a place of worship as it still is today. The historical guide (attached via the button below) has been written as if you are in church and walking around. It picks out the main points of interest that have been added over the years. A booklet has been made which is designed to be read as you walk around the Church. Please feel free to download a copy. A walking guide for visitors of our church.